A common question for most people before deciding to live in another place, let alone another country is, “What is the cost of living?” At the time of writing this post, I am living in Chiang Mai, Thailand. I did quite a bit of research looking at the basic living costs because I wanted to make sure that I could survive, at least financially, before moving here. 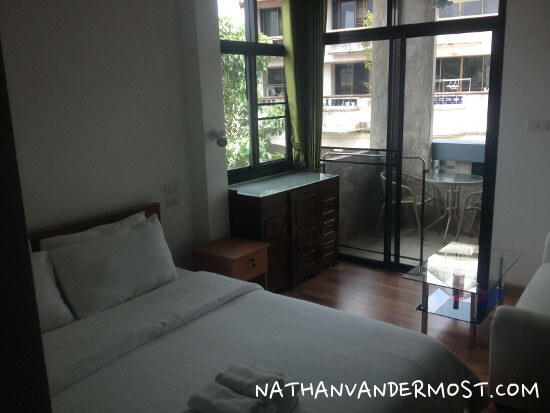 Here is my break-down analysis of the cost of expat living in Chiang Mai. First, I need to give you some background information about my personal finances without getting too personal. I will start by saying I have zero credit card debt and no students loans that I am currently responsible for. I consider myself to be relatively conservative financially and I do not provide for anyone other than myself. Obviously, you will have higher living costs if you are supporting another person or family. This will result in higher accommodation costs to have a bigger place and food costs to feed more people, etc. I will state that my largest monthly costs come from food and drinks. I am a social drinker and drink once a week with a meal. But! I do like to eat at western establishments which are more costly. You can easily feed yourself and spend half as much as I do eating food locally. 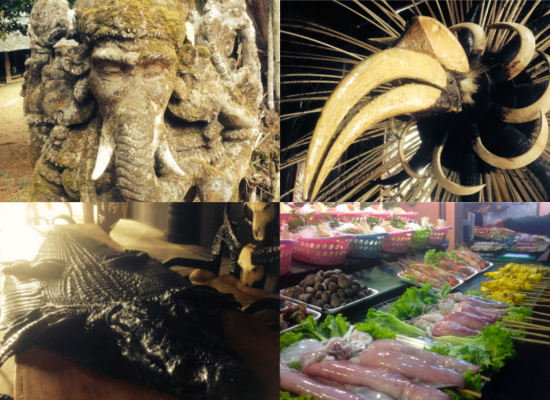 What Do Expats Do In Chiang Mai? There are approximately 5,000-40,000 (rumored numbers) expats that live fill-time in Chiang Mai province which is the greater area of the city limits. Chiang Mai expats represent a large and diverse group of people including but not limited to, retirees, teachers, digital nomads and online poker players. Yep! No joke. I personally know two people that live on money made from playing online poker. Crazy! The term digital nomads refers to people that work online. In essence they have unique skill sets that they can delivery via the web or market via the web. This includes, web developers, programmers, online marketers, affiliate marketers, bloggers and much more. I am an ESL (English As A Second Language) English teacher and that is how I earn money to pay the bills. It is not extremely lucrative but that is not my objective. It has allowed me to live in a foreign country and travel freely. The school that employes me, sponsored me so I was able to get a non-immigrant B visa! 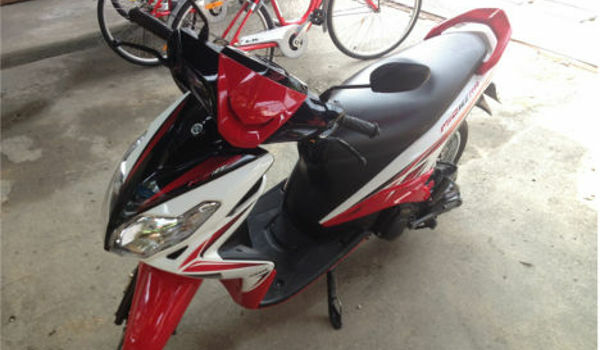 Therefore, allowing me to work and live LEGALLY in Thailand. There are many people that work in Thailand as teachers, scuba dive instructors and in other work capacities on a tourist visa. While people do this, the Thai government does not allow it and has become more strict in enforcing these policies. If you are caught working illegally, you may face jail time, a fine, deportation or a combination of all three! It is not worth it. But the risk is up to you! What Is The Cost Of Expat Living In Chiang Mai? The cost of living somewhere can vary greatly depending on your spending habits. I want to cover the cost of basic amenities. To start, the most basic need is shelter. Most expats rent apartments, houses or condos. You can rent a basic apartment for 3000 Baht or $91 USD plus 600-800 Baht or $18-$25 USD for water, electricity and internet. What does that include? It is a one room studio with a bathroom and sometimes furnished with a bed and closet. The bathroom will have an electric heater for warm water. So it is very basic but it is a roof over your head. When I got my first place, I stayed at Plern Plern Bed and Bike. I paid 7900 Baht or $241 USD plus electricity at 8 Baht per kilowatt. In addition, I had a maid service twice a week that did basic cleaning of the apartment which was really nice. That included a furnished apartment studio with a basic kitchen. It is not common for Thai style residences to have kitchens. My place had a basic kitchen which included a water heater, microwave, mini-fridge and sink. So in conclusion, you can pay anywhere from 3000 Baht $91 USD per month to 85,000 Baht or $2,607 per month for a 2 bedroom suite serviced apartment at Kantary Hills. The choice is up to your wallet. The next major cost as a percentage of my overall spending is food. There are different ways to approach how much you spend on food. Since most Thai style residences do not have a kitchen, most people go out to the local market to get food. Thai style markets are very inexpensive and have a lot of variety of traditional style Thai food. Depending on how hungry you are, you can get a Thai dish for 30-40 baht per plate or $0.92 USD to $1.23 USD. This could include a simple noodle dish or vegetable dish. Now, one nice thing about living in Chiang Mai is that there are many western style food establishments. Although, they make for a great escape from Traditional Thai food they are also expensive relative to the cost of Thai dishes at the market. For me personally, I would say that I spend at least 200 Baht or $6.14 USD for a western meal including a beverage. You can easily find Italian, Mexican, coffee shops, American and other Western style cuisine. 1) I can eat ALOT! 2) I eat at western establishments more often than I eat at Thai establishments. Expat Tip: Another great site to use to that will give you recent stats is numbeo. Check out Chiang Mai aggregated living costs and compare them to your hometown or any other city in the world! My monthly expenses vary of course but the above is a pretty good picture of the cost of living. I would say as a general rule of thumb that you can live on $1000 USD per month pretty comfortably. If you are on a tight budget then you could get by with less but you would have to find ways to cut on your expenses. You can easily accomplish that by staying at a very affordable apartment and/or eating Thai style! 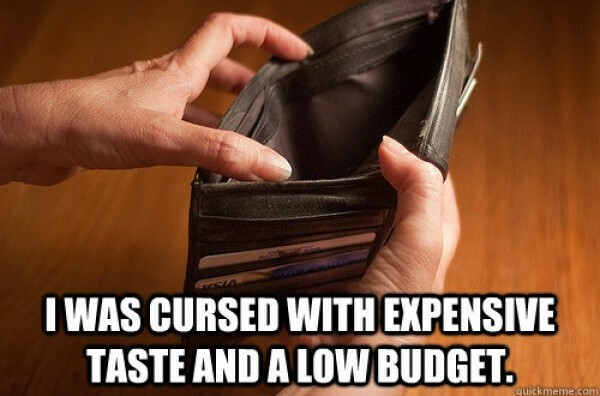 Where Are Your Other Expenses? Now, I want to stress that other costs do arise and can vary from month to month. Sometimes I buy clothes or shoes which is not accounted for in the above list. Every now and then I may buy something outside of my budget for the month but $1000 USD would be a comfortable budget to live on. There are some major costs that are not reflected in my break-down that are a necessity when living in the United States. Some of these expenses may include, medical costs, credit-card, student debt, car payments, TV subscriptions, etc. As stated earlier, I do not have any credit card debt and I do not own any vehicles in the states. I sold everything when I moved to Thailand. By selling everything and reducing what I physically own, I have effectively reduced my monthly costs. Medical costs in Thailand are EXTREMELY reasonable. 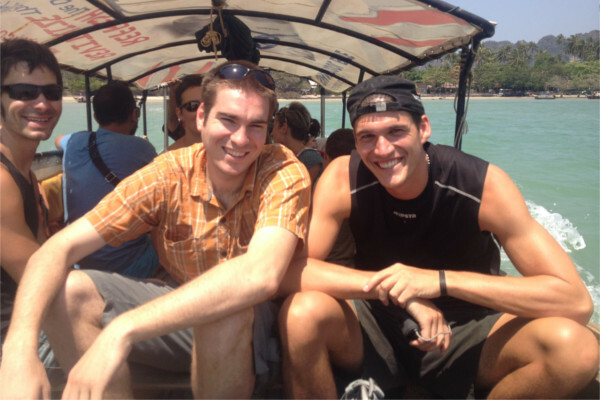 Read this post about my experience receiving vaccinations in Thailand. I do not go about my day worrying about getting ill or sick because the cost to get medical care would be too exorbitant. Whereas, in the states, even though I had exceptional good employer provided health insurance; it was always a lingering thought in the back of my mind. Example: A friend of mine thought he broke his arm so he went to the emergency room and saw an ER doctor. He had no health insurance. He fortunately did not break his arm but got an x-ray and got prescribed meds. His total costs was $50 USD! In my experience, in the states you would easily pay $100 just to walk into the ER room. Obviously, more advanced medical care would be more expensive but it is very affordable in relationship to the U.S. system, without health insurance! In conclusion, assuming you do not have other major monthly costs, you can easily live in Chiang Mai very comfortably on $1000 USD per month as an expat that is financially responsible for yourself with low to zero debt. If you want to live on less, it is possible but you may have to forego some nice luxuries.